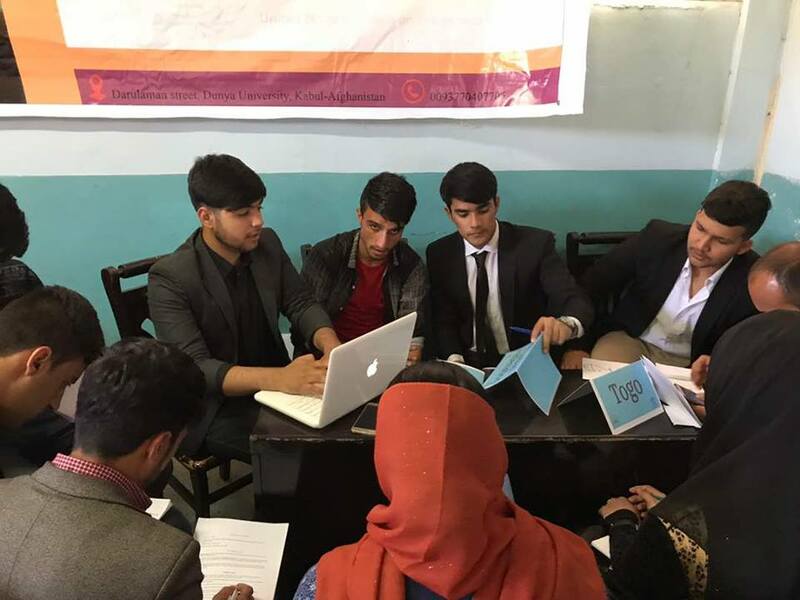 On Sunday 30th April, the HELA organization conducted its fourth HELA-AFMUN Monthly Mini Conference. 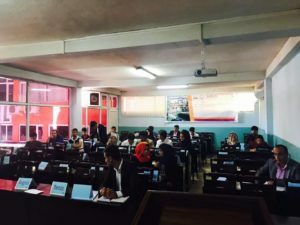 This time the Conference was focused on the committee of UNODC (United Nations Office on Drugs and Crime), on the topic of Human Trafficking and Addressing Migrant Smuggling across the Mediterranean. The conference was held at Dunya University of Afghanistan thanks to their generous partnership. 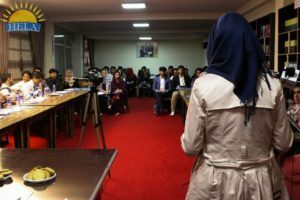 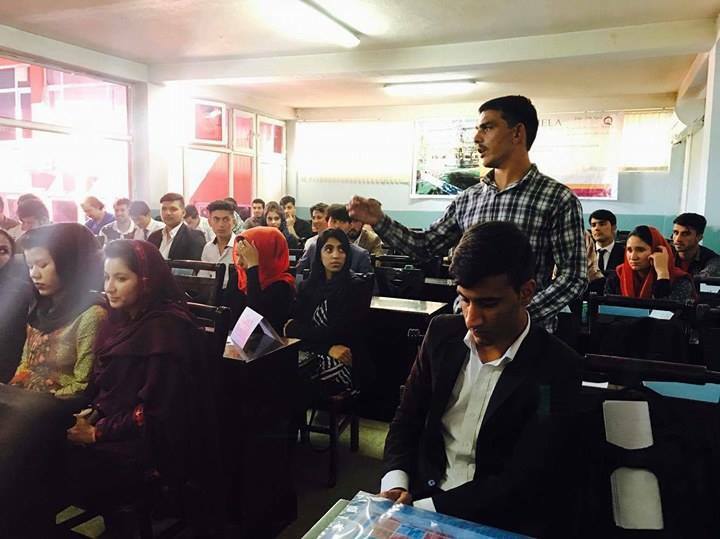 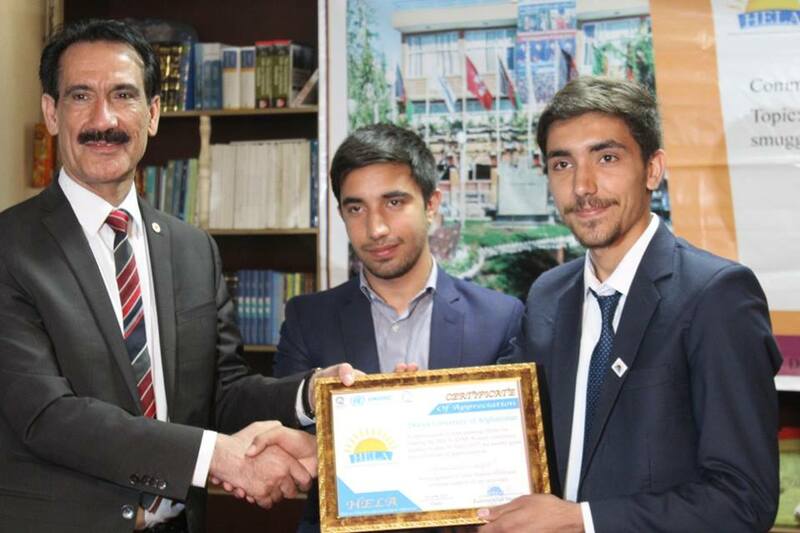 T he conference was unique because it consisted of two committees, an English language committee and the first ever committee in Dari, a first in Afghanistan. 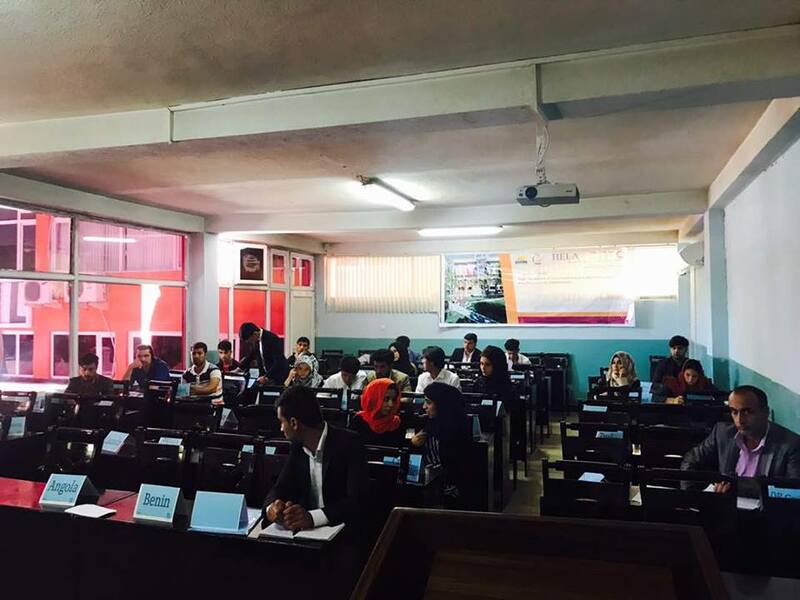 HELA is proud to be a leader in starting Dari MUN and now Dari MUN conference. 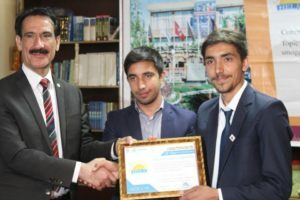 The conference started with an opening ceremony, in which guests from different private and public organizations were invited.During the opening Ceremony our respected Keynote Speaker, Dr. Ahmad Shah Sangdil , Head of Dunya University in Afghanistan, spoke about “How youth can make a change”. Mr. Rahmatullah Hamdard, CEO & Founder of HELA and Mr. Sulaiman Sulaimankhil Deputy CEO and Co-Founder of HELA both spoke about “How HELA first started and about HELA’s achievements and its future goals.HELA team also conducted a pre-training session for all the delegates before the conference, helping to enhance their skills and allowing them to develop into a real MUNer in Afghanistan! 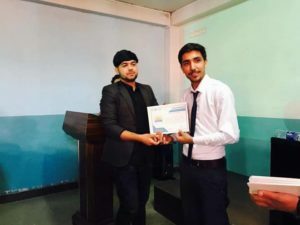 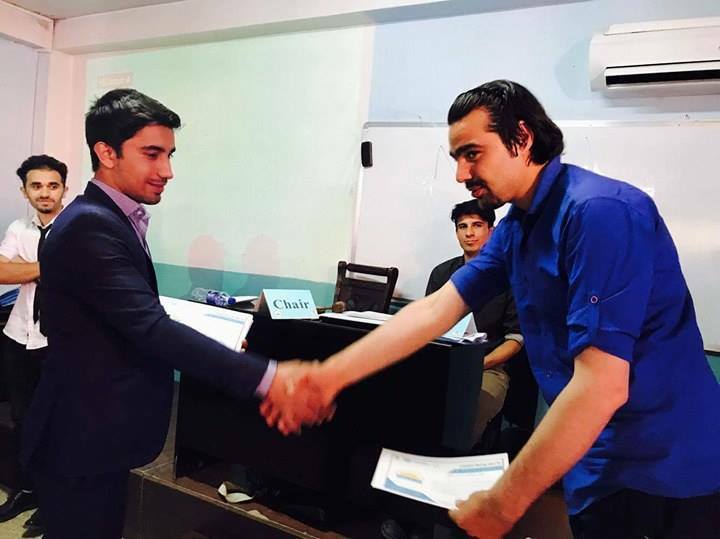 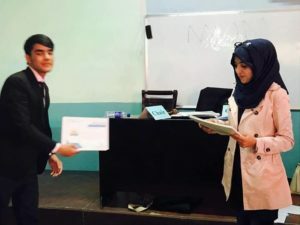 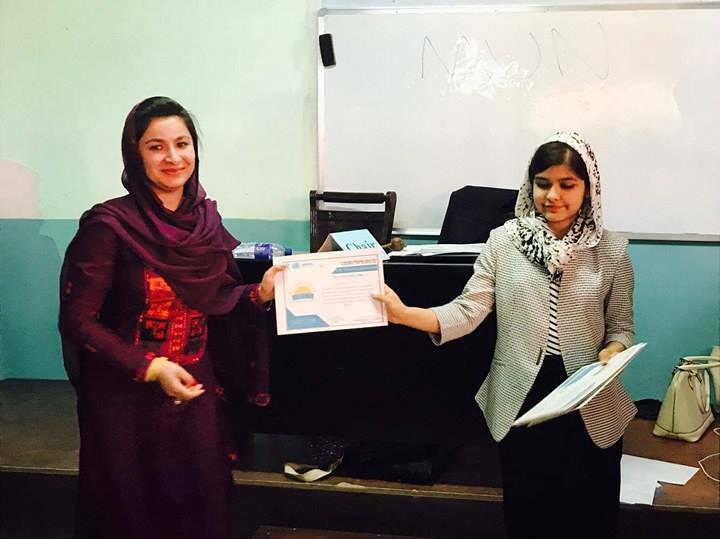 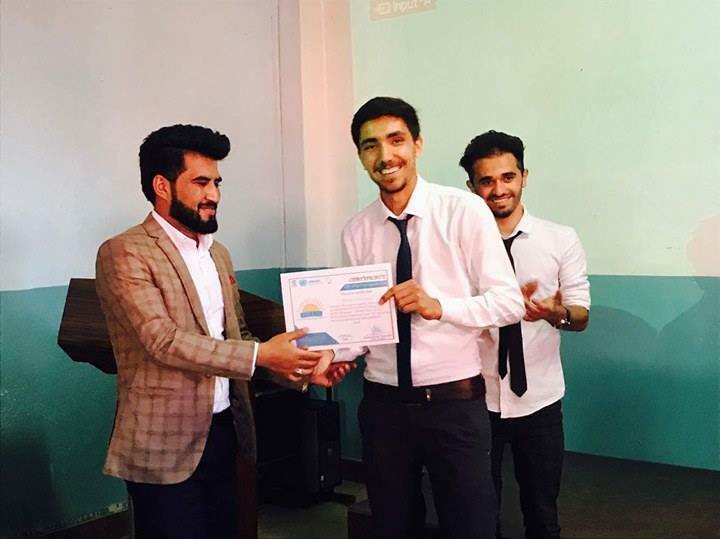 Finally the conference was ended by providing the delegates with certificates; participants will also receive their Digital Certificates, which will enable them to start their own MUN clubs in Afghanistan. 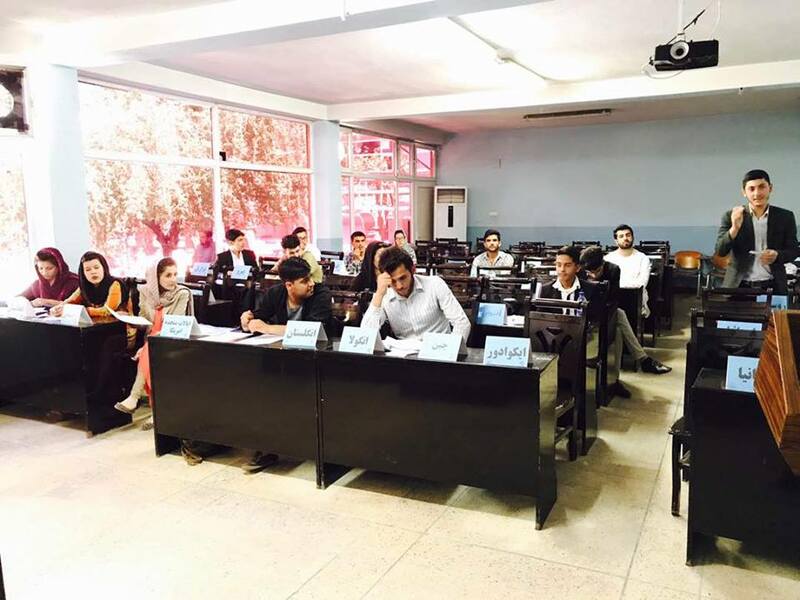 HELA is ready to support the development of Model United Nations in Afghanistan, and to teach about important topics being addressed by the United Nations!